View cart “Outlaw Bohemia Sport – Gaslight” has been added to your cart. Bohemia is a wonderful blend of luxury New Zealand fibres: the softness and warmth of Possum and Alpaca with the extra long staple and lustre of Polwarth sheeps wool. 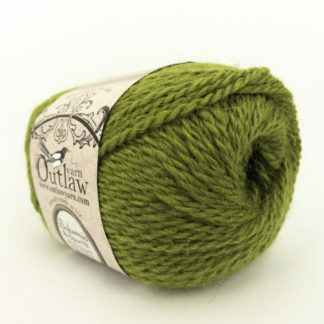 This yarn is incredibly warm – ideal for a mid-winter sweater that isn’t too heavy but keeps you toasty. A totally New Zealand made yarn!